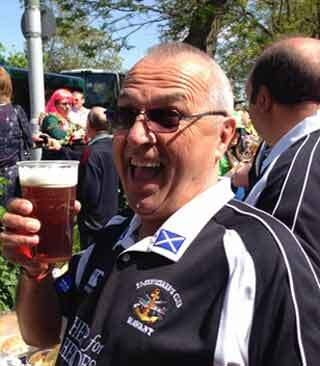 The Ex-Servicemen's Club in Havant is a members-only club for retired and serving members of HM Armed Forces. 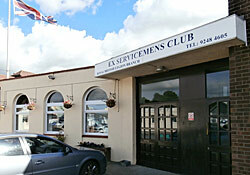 Welcome to the Ex-servicemen's Club in Havant, a members-only club for retired and serving members of HM Armed Forces. 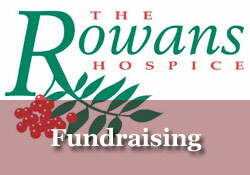 We pride ourselves in providing a warm and friendly greeting to all who visit our premises in Brockhampton Lane, Havant. 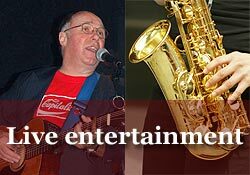 In addition to having a well-stocked bar which is open every evening from 5:30pm, we provide popular entertainment evenings on a regular basis, usually hosted by our resident DJ, Stan. We also have a fantastic function room that is available for hire and is suitable for Wedding Breakfasts, Private Parties, Anniversaries, Club Functions, Charity Fundraising Nights - in fact pretty well most things. 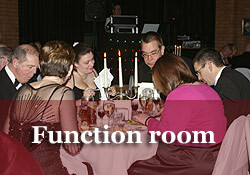 Read more about our Function Room. 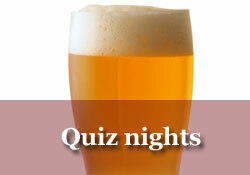 Contact us on 02392 484605 if you would like more information about the club and its resources.